I was invited to Concours d’elegance (“Zlaté stuhy”) to Piešťany, Slovakia. Unfortunately due to lack of time I spend there just a few tens of minutes, but I was amazed by this amazing event. 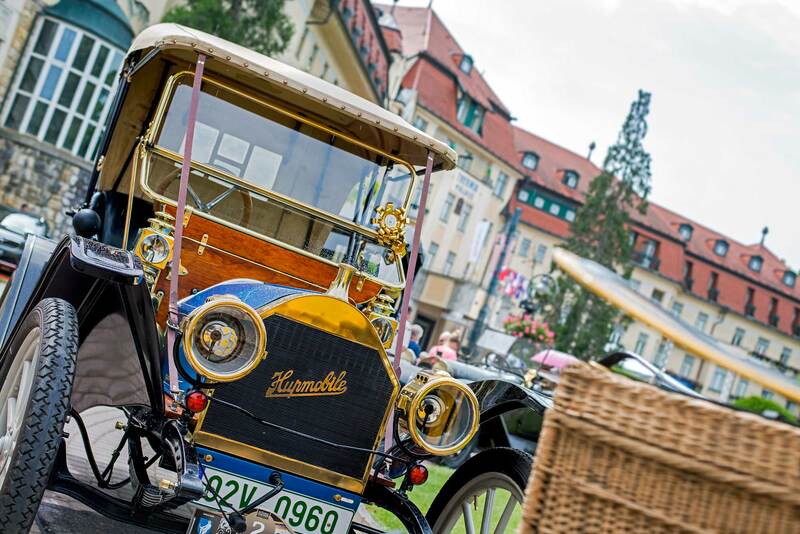 A lot of historic four and two wheels icons with a great atmosphere in the Slovakian spa town. Here are quick shots what I did. Despite the unfavourable and alternating weather and I’m already looking for next year of Zlaté Stuhy.